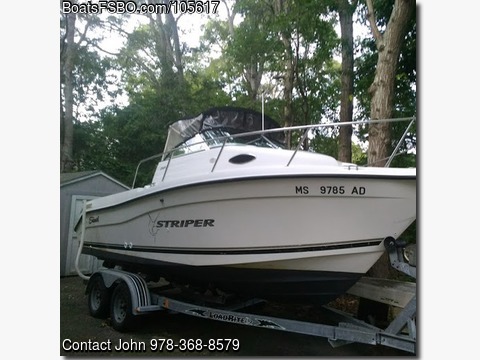 Please call owner John at 978-368-8579 or 978-870-8699. Boat Location: Cape Cod, Massachusetts. Load Rite double axle trailer.